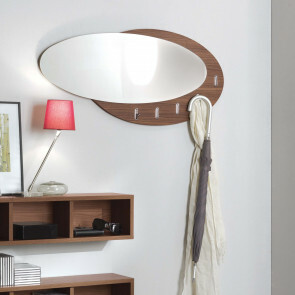 Evolution Wood oval mirror with hooks is equipped with coat hanger hooks, which can be pulled out from the frame when needed. Ideal for a small hallway or an access room. 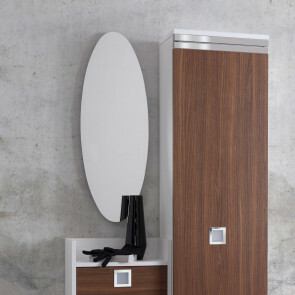 Evolution E02 clothes hanger mirror made of melamine coated wood is available in five different finishes. It is ideal both wall mounted on the hallway or inside a bedroom set. 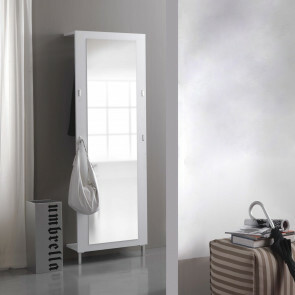 Evolution E01 white full length mirror is made up of a full length rectangular mirror fixed to a wooden panel, which is also equipped with hooks and clothes hanger rod. Evolution Glass is a round mirror in frosted glass with the reflective surface on the side of the frame. 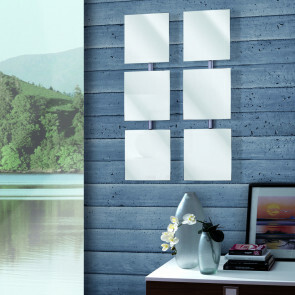 An elegant and refined solution, ideal for any wall of your house. 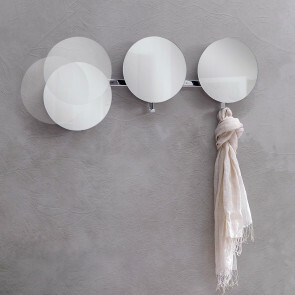 Lady Rotondo hallway mirror with hooks, available in a single model or in a three-item composition. Elegant and sober, they are equipped with a hook which allows to rotate them when needed. Lady Square is a mirror made up of three square wall mirrors, which can be used as a single item or in an original and unique customizable composition. Adjustable mirrors according to your needs. Joy folding mirror for the hallway, also ideal inside the bedroom. Functional, versatile and multifunctional with an attractive design. Available in two models. 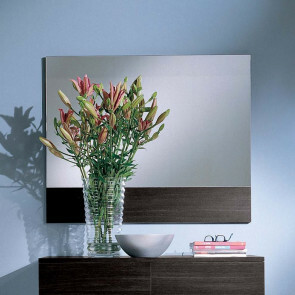 Family modern rectangular mirror is equipped with the wooden bottom frame in melamine coated wood available in 5 finishes. The ideal match for a hallway furniture composition. 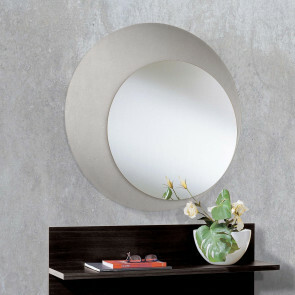 Family Oval is an oval wall mirror available in two widths. The essential shape is underlined by the absence of the frame and by the thickness of few millimetres. 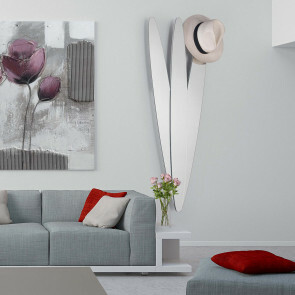 Twin is a modern decorative mirror, coming with an original and elegant design, suitable to be fastened to the wall. 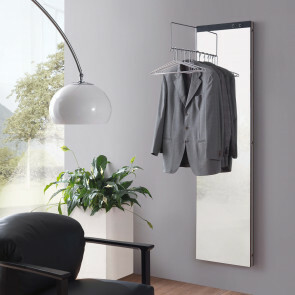 Also suitable as coat hanger mirror to hang jackets, coats and hats.